Let’s go! A fresh new start! The RIDEF 2020 organizing committee is proud to take its first steps in the publication of the official website. 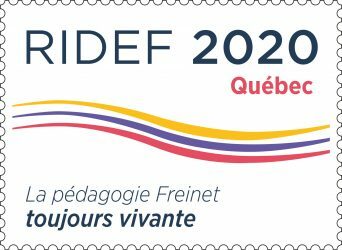 The International Meeting of Freinet Educators (RIDEF) will be held in 2020 in Saint-Augustin-de-Desmaures, Quebec. 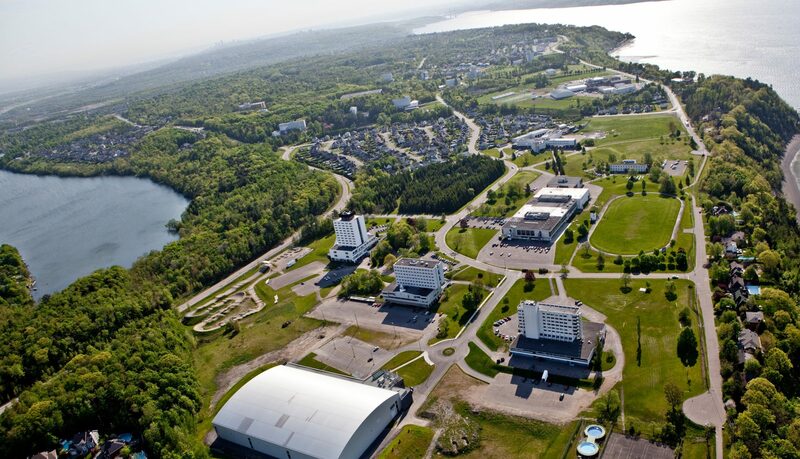 We will be hosted at Campus Notre-Dame-de-Foy. Fresh news to come soon.